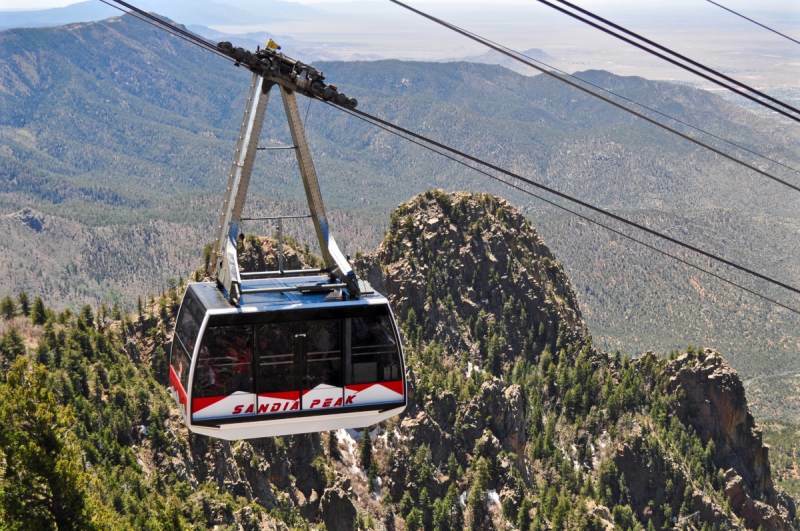 Allow us to transport you to one of Albuquerque's most popular attractions: the Sandia Peak Aerial Tramway! 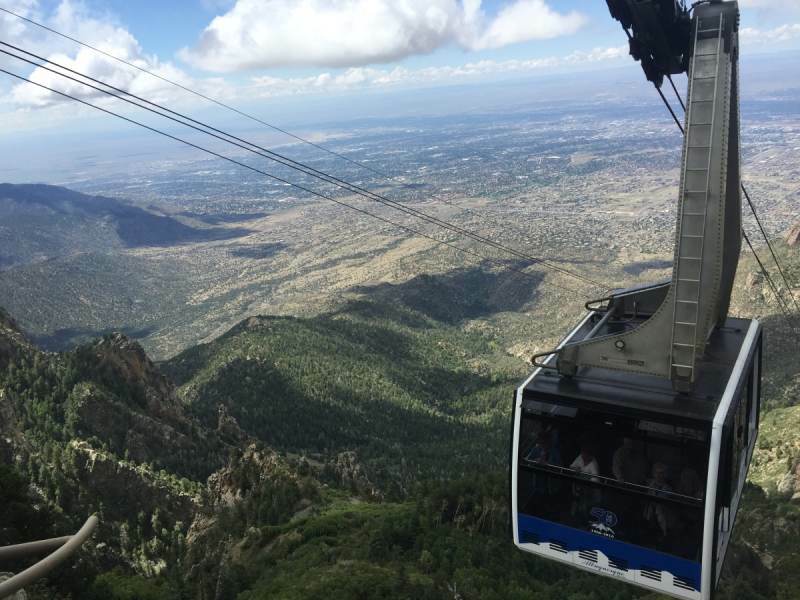 Experience stunning sunset views and mountain vistas of the Sandias at the most beautiful time of day. 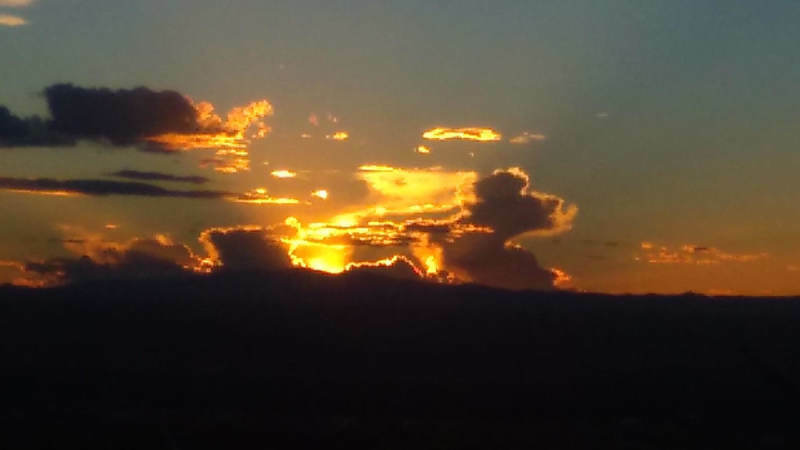 Elevate your evening in Albuquerque and leave the driving to us. 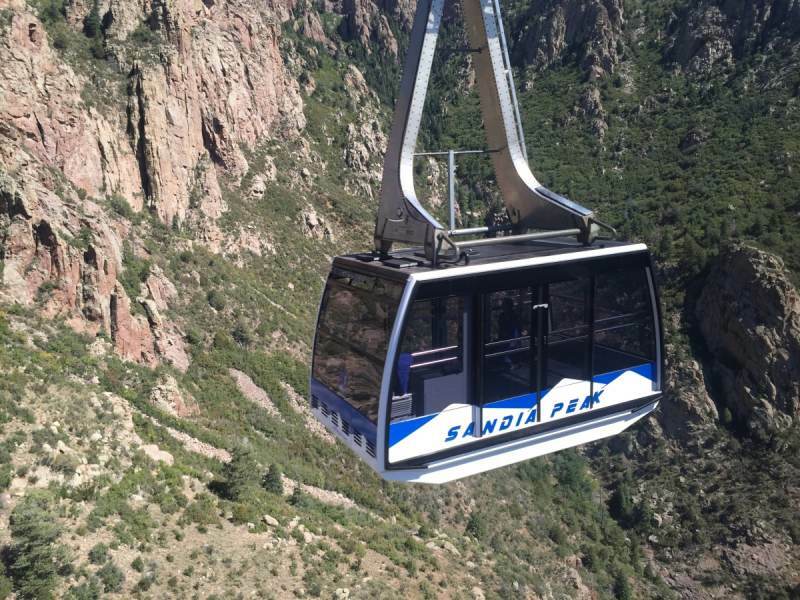 This evening excursion includes round trip TRAMsportation to the base of the mountain where you will experience the Sandia Peak Tramway (Tram ticket included, a $25 value), as well as restaurant and nature trails at your leisure. 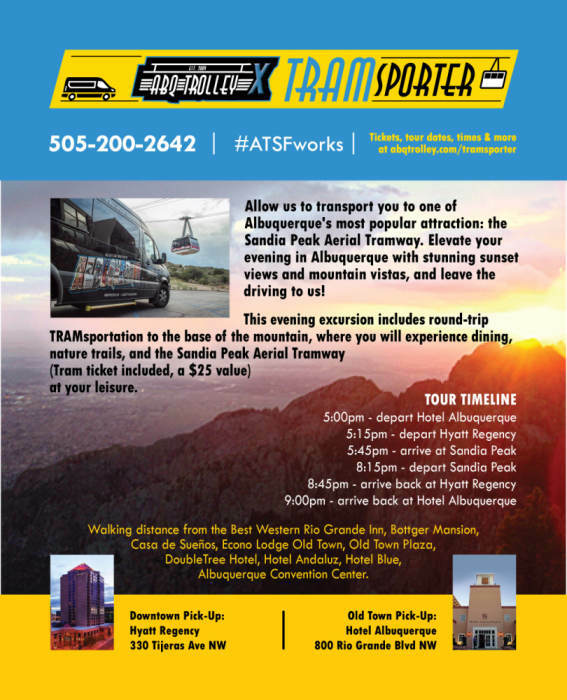 The TRAMsporter departs from Old Town at Hotel Albuquerque (800 Rio Grande Blvd NW) and Downtown at the Hyatt Regency (330 Tijeras Ave NW). 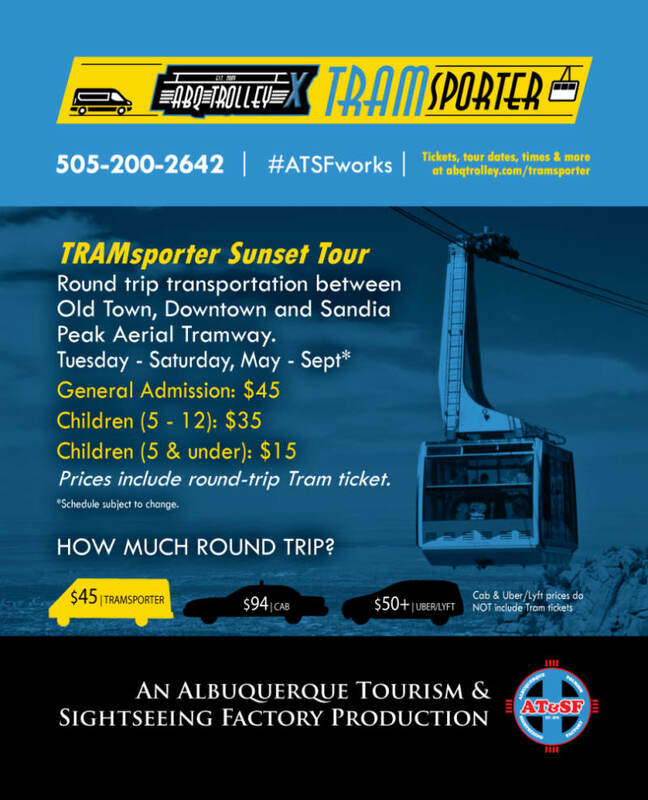 Ticket price is non-refundable once the TRAMsporter reaches Sandia Peak. 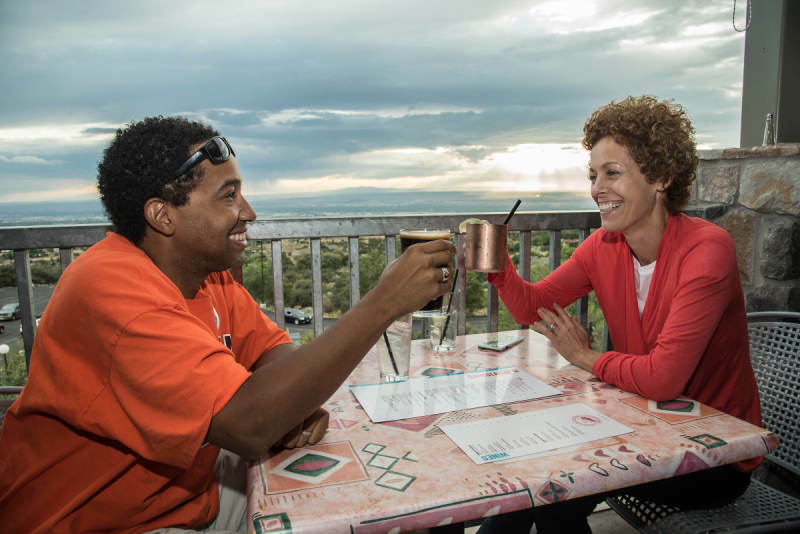 In the case of inclement weather, the restaurant and hiking trails are still accessible. AT&SF staff will call ahead day-of to confirm availability and will relay any cancellation plans to guests who have booked. 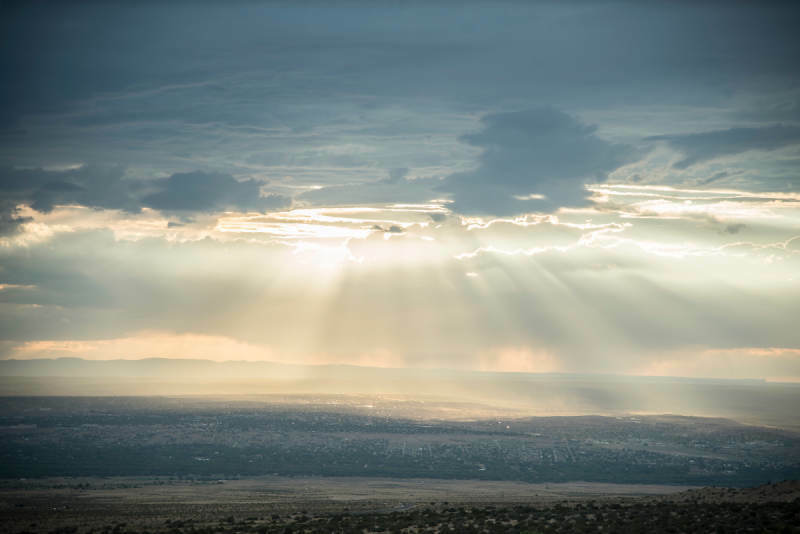 We cannot accommodate partial refunds. 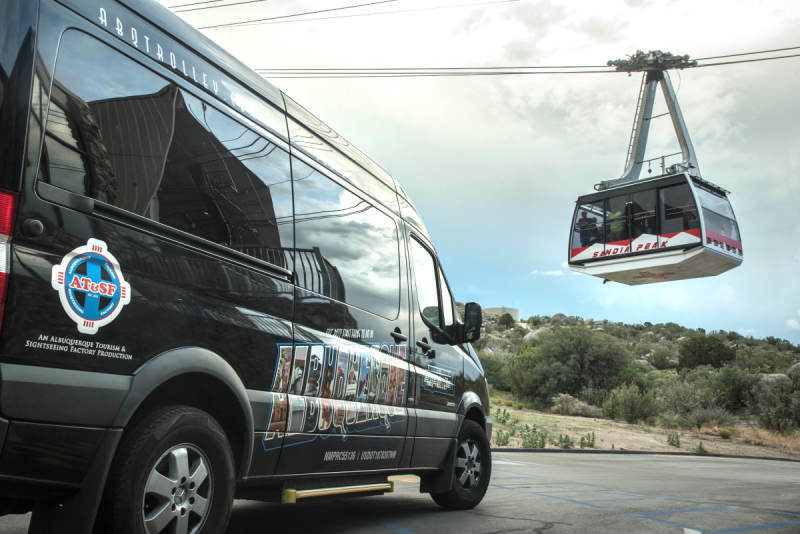 If a car seat needs to be installed in the van, we require you to arrive 30-minutes early. 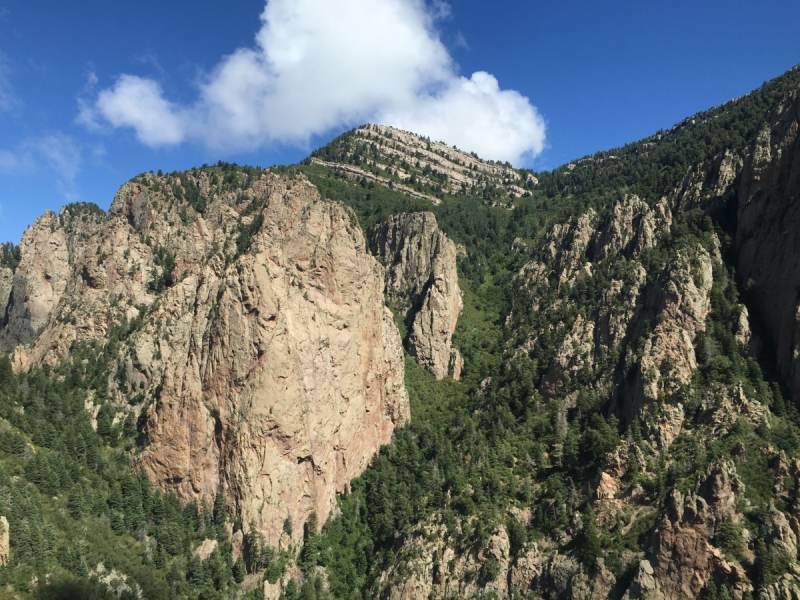 All car seats need to be adjusted and buckled in by parents only. 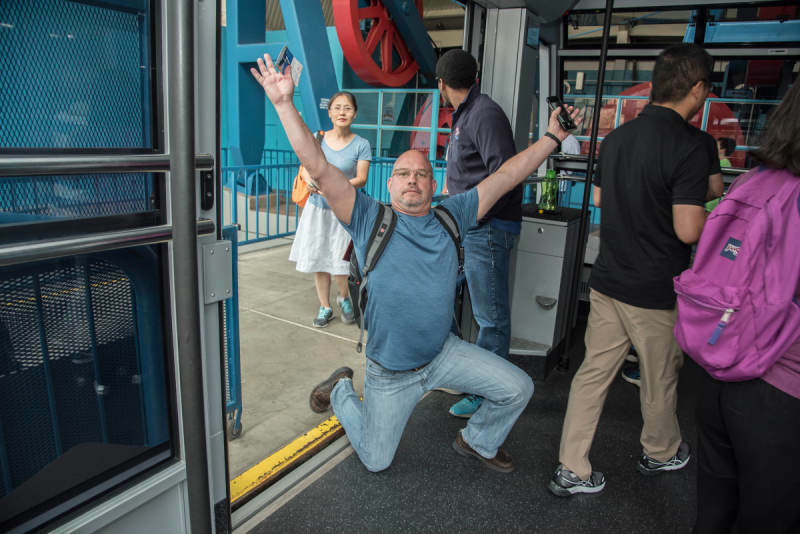 AT&SF employees are not permitted to assist with car seat handling. Please check-in at the AT&SF Box Office inside the hotel. 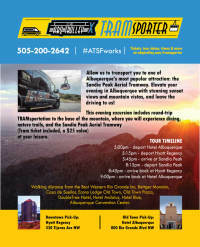 *Current transportation rates from Old Town/Downtown range from $44-$100.